The Missourinet will be following Chase Daniel’s quest for the Heisman Trophy all season long. On Saturday, Chase became the Tiger’s all-time leader passer, ahead of Brad Smith when he completed an 80 yard pass to Jeremy Maclin. It was on the Tigers second possession of the game, when Daniel accomplished the feat passing Smith record of 8,799 yards. Daniel now has 9,153 yards. Now the question everyone wants to know. Why is Missourinet’s Steve Walsh playing with a view finder? 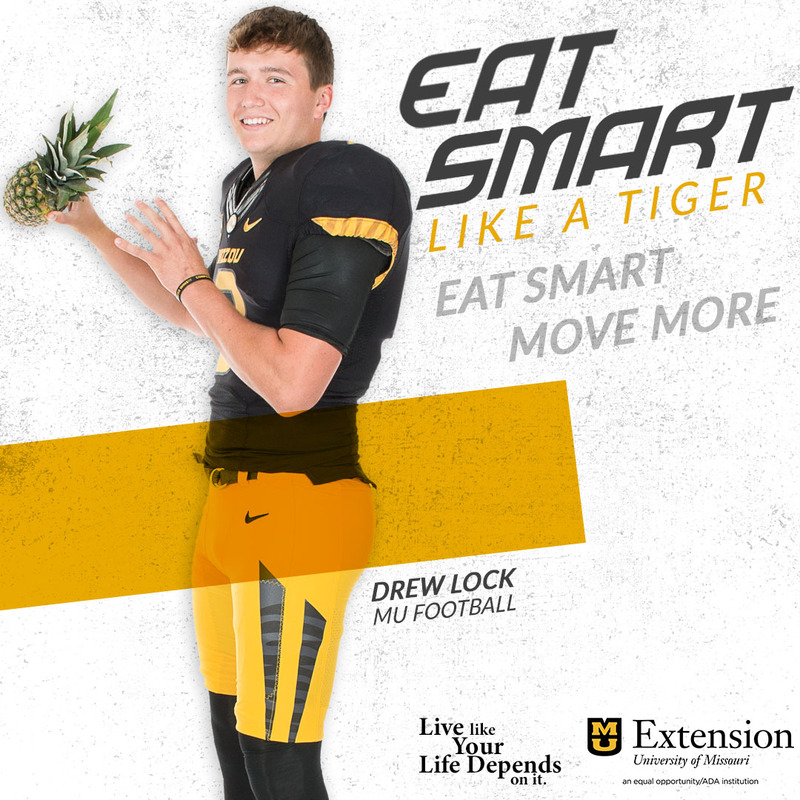 Turns out, the University of Missouri is using it to help give Heisman voters a clearer view of Daniel’s accomplishments. Teams will typically send off DVDs or "way back when" VCR tapes with highlights, but now with the internet and Chase’s own website, the view finder is just another way to help Chase stick out among all the other great athletes across the county.